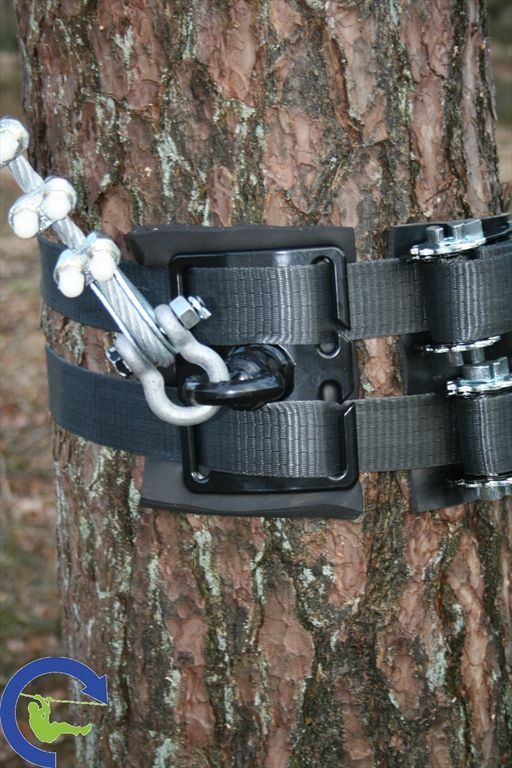 The innovative anchoring device is based on a system of specially designed brackets which can be individually adjusted to fit the on-going growth pattern of the tree. 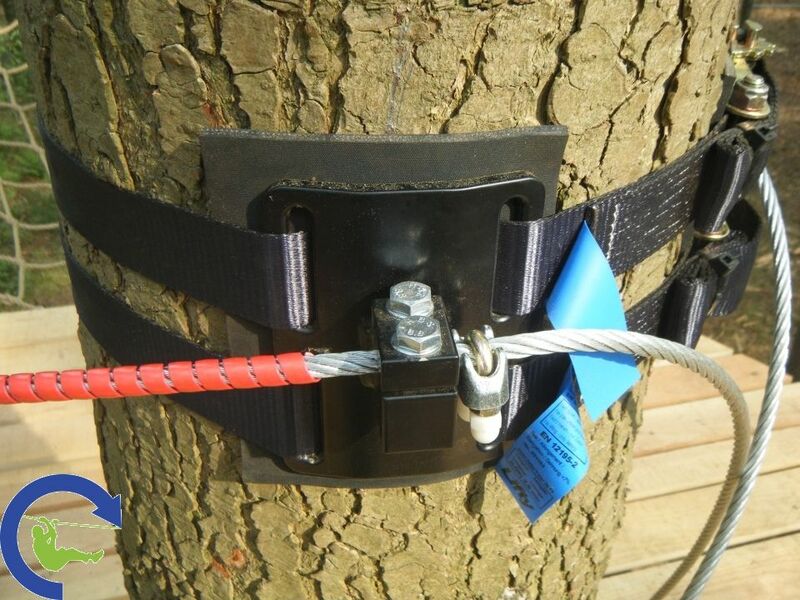 After being tested extensively, the system has been certified by TÜV. Apart from its eco-compatibility, our system can be installed much quicker and requires only 50 precent of the maintenance. 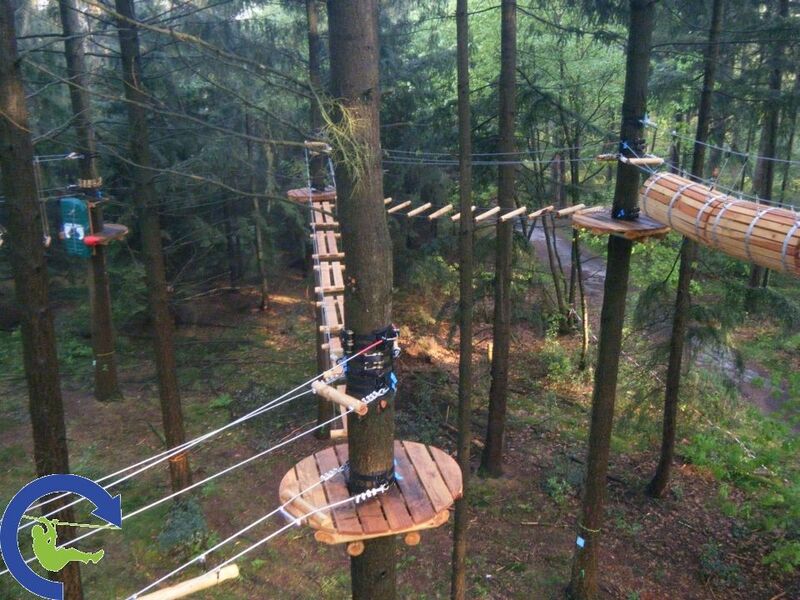 We've used the technology in three of our recent large scale projects. 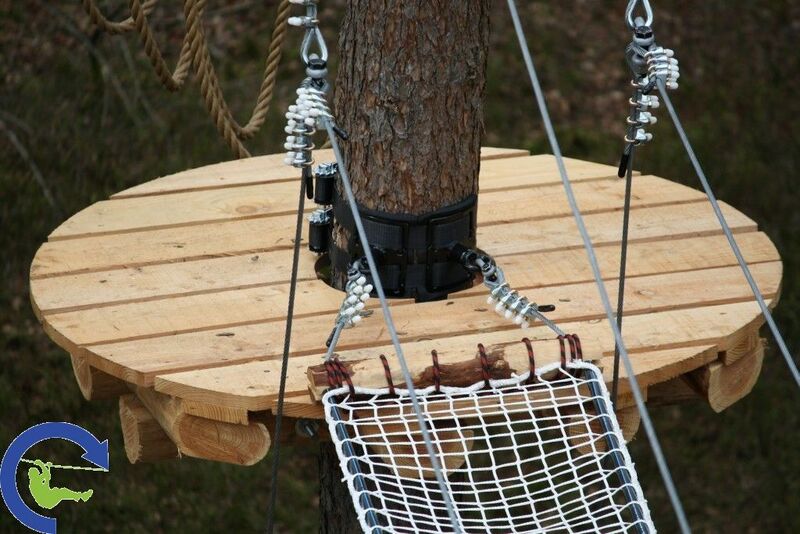 Furthermore, we also supply our anchor system to climbing park manufacturers based in other European countries.